The internet’s a big, scary place (I’m looking at you, Deep Web) but it’s also an incredibly powerful tool to discover and research practically any topic. With the right knowledge and direction, one can find guides and tutorials on basically any subject, find and review local businesses, purchase goods and services, and even start and advertise your own business. But did you know that it’s probably the best way to find an attorney, too? It might be surprising to many people, but it’s true: the internet has become the most popular method for finding and researching legal representation. According to a recent Thomson Reuters Survey, 38% of people polled responded that they would use the internet to help them find and/or research an attorney before hiring them (compared to 29% who would ask a friend or relative, 10% who would consult the local Bar Association, and 4% who would refer to the Yellow Pages). This is a big leap from a similar survey conducted by Thomson Reuters in 2005 which found that only 7% of people polled would use the internet to find legal representation. 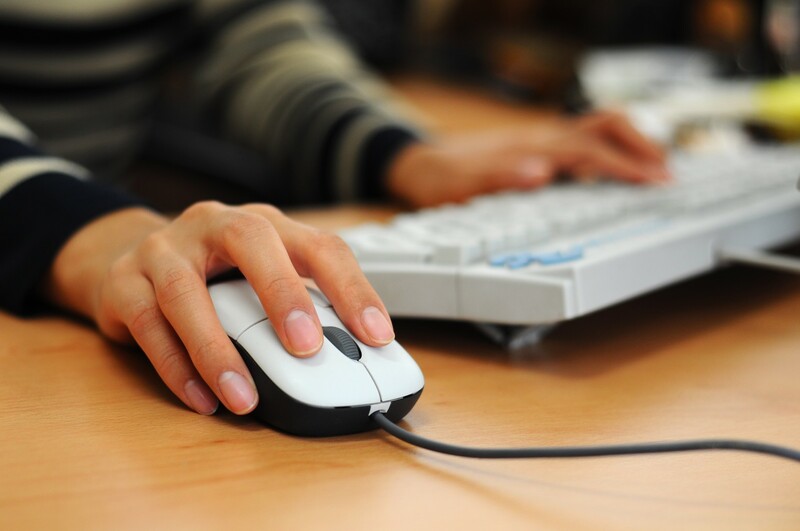 Simply put, the internet is the most powerful tool available for conducting research. Researching attorneys online has many benefits: one can narrow down options by practice area, geography, experience, languages spoken, public and peer reviews, and much more! Many websites exist simply with the goal of providing the best attorneys possible to those who need them; attorneys who are highly reviewed, respected by their peers, and work for firms who can handle your specific needs. 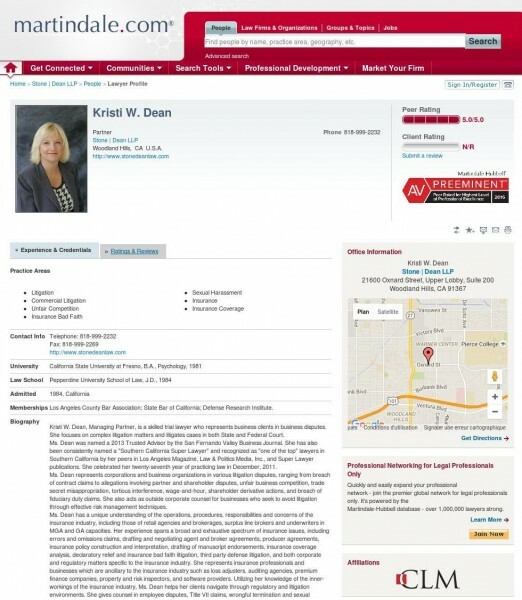 Furthermore, there are many websites available that allow people to ask questions to real, practicing attorneys who can give them advice in real-time. These legal question-boards often rank attorneys based on how actively they use the site, how effective their answers are, and how they’ve been reviewed by peers and clients. Do you have a problem but not sure if you have a case? Do you already have a case and now you just need to find the right attorney? Have you already met with an attorney and want to do some research before you “make it official”? Fret no more! I’ve rounded up some of the best websites based on Page Rank, popularity, and outright usefulness to help you find the best solution to any legal problem. Have you tried Quora.com yet? 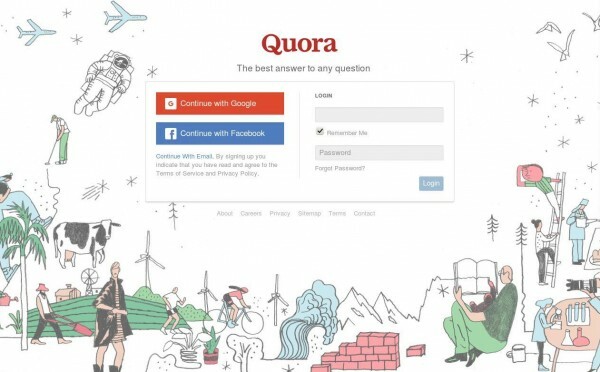 Free to use, crowd-sourced Q&A website: Quora is a great resource for any kind of question you might have, not just legal-related topics. The typical answer-base is huge, meaning you’ll be looking at a large volume of answers; however it’s not guaranteed your question will be answered by a true professional or attorney – they can be answered by anyone who has an interest in the topic. Great resource to find answers to questions you might not find elsewhere. AVVO has become one of the most popular legal directories and Q&A sites since its launch in 2007. With over a quarter-million participating attorneys and over 8 million already-answered questions, AVVO is quickly becoming the go-to for both people looking to get their questions answered and attorneys looking to improve upon their online presence – it’s a win-win. 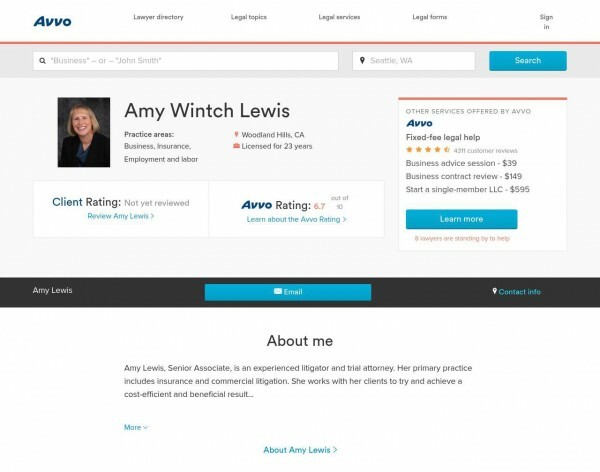 Attorneys listed on the site can also be reviewed by clients and colleagues, meaning one can use AVVO to not only research their topic or problem, but also a potential attorney. Martindale-Hubbell is one of the largest and oldest attorney-rating services spanning a 150-year history. Their goal is to provide consumers with a trusted, objective rating provided by peers with direct personal knowledge of an attorney’s general ethics and legal ability. An attorney’s legal ability is evaluated based on 5 factors: legal knowledge, analytical capabilities, judgment, communication ability, and legal experience. After an attorney has been evaluated, they will receive one of three ratings (out of a high-score of 5): AV Preeminent (4.5-5), BV Distinguished (3.0-4.4), or Rated (1-2.9). 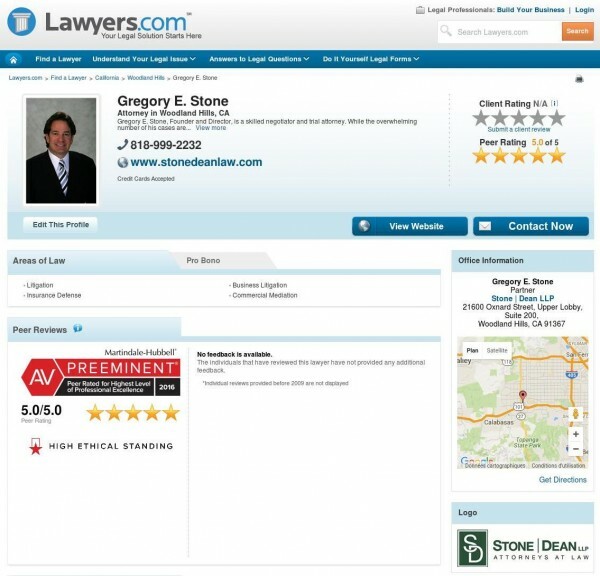 Ratings are published on both Lawyers.com and Martindale.com; while both sites are useful for attorney-research, Lawyers.com is the better consumer-oriented site as Martindale.com is a legal-community based website. 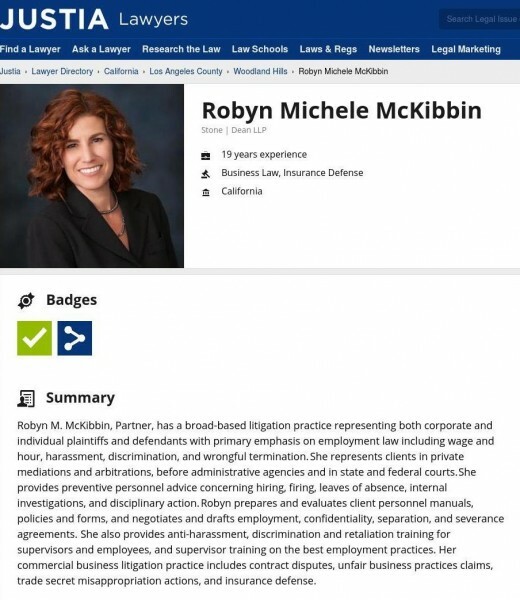 Using Lawyers.com, one can find and research specific attorneys and law firms, find resources to better understand their legal issue, and even use the “Ask an Attorney” function to ask real, practicing attorneys basic questions. Justia’s mission is to advance the availability of legal resources for the benefit of society. They do this by offering comprehensive attorney profiles and listings, legal research tools, an Ask a Lawyer resource, legal newsletter subscription, and many legal marketing services. The lawyer listings are incredibly powerful simply due to their comprehensiveness, allowing one to research an attorney on other sites such as the ones previously listed as well as social media links. Justia.com was built by lawyers who know what it takes to find representation that best suits your needs; they created an effective website that offers as many research tools as possible for those who want the most appropriate representation. It should be kept in mind, however, that Justia is not an attorney rating service, simply an attorney listing service. While it is an incredibly useful tool for finding and researching attorneys, it generally isn’t used to gauge an attorney’s experience, peer/client reviews, or rank them amongst colleagues. Personally, if I ever needed an attorney (and didn’t already work around attorneys), the first site I would visit would be either AVVO.com or Quora.com to research my issue. Asking questions to attorneys without ever having to leave the comfort of my home is incredibly useful and allows me to accrue as many opinions as necessary. Once I’ve decided I have a case requiring representation, I would head to Justia.com to find and research attorneys who were experienced, in my area, and practiced the right kind of law for my issue. I would then make my way to their social media links section in order to find their other listings and check credibility; I would be mostly paying attention to their Peer/Client reviews on Martindale.com/Lawyers.com as well as any questions they might have answered on AVVO. Lastly, I would use the website & blogs section of their listing to research their personal/contact information and check knowledge of their practice by reading content they have created. Using this method of researching attorneys online, I believe I could find the best fit for my legal representation needs.